1. 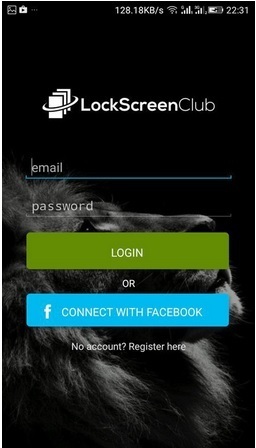 Download & install Lock Screen Club: HD Themes on your android device. 2. 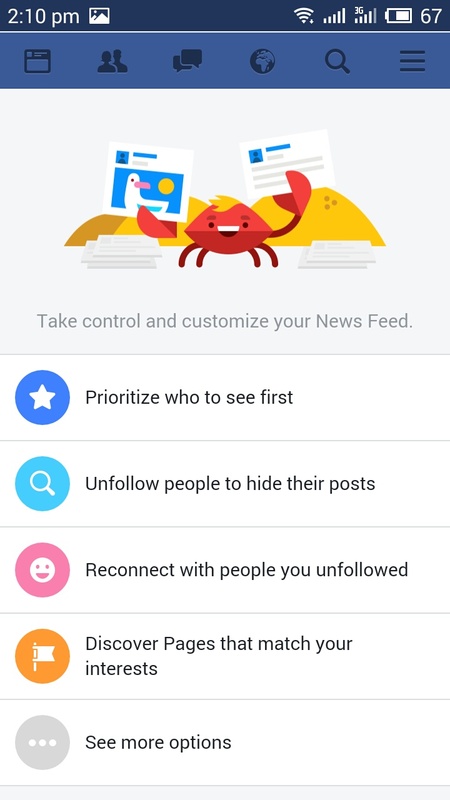 Now you can connect it to your facebook account Or you can register here. 2. After install this tool in your PC run the trial software and note down the date of installation. 3. 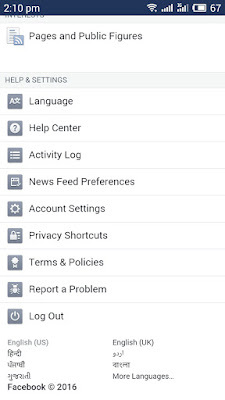 When the trial version gets over of you software which you use, do not directly launch the software, just right click on it and click run as and then select RunAsDate there. 4. That is it, now you can access & use the software as long as you want. 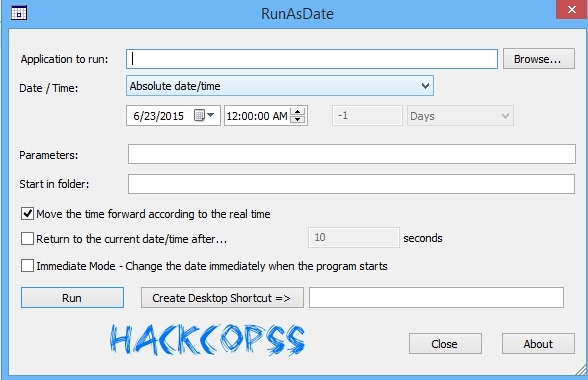 Note:- If you wanna use any software so you have to use every time you open the just run as through this tool. Otherwise this trick will not work. I hope you like above trick for hack trial softwares to use them lifetime, Don't forget to share it with your friends and Feel Free to Comment if you have any issue regarding above trick. Some times when you wanna delete a file or folder permanently, On your screen comes an error that can be harmful for your pc or data but sometimes error come due to some system malfunctioning. 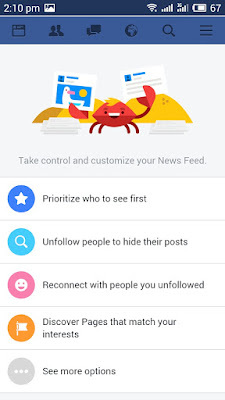 Now you can easily and forcefully delete file or folder which is not deleted on your system, To know how to delete these types of file or folder have a look below. 1. 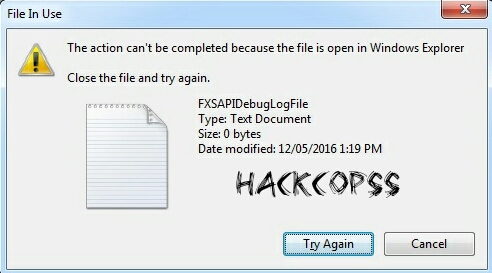 When on your computer screen coming a issue, then reboot your computer and try again to delete that file If your file or folder continues comes. 2. 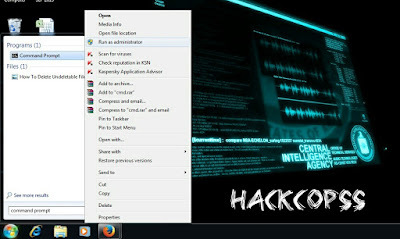 Now go to start and in search box, type Command Prompt. 3. Then right click on command prompt and Run as Administrator. 4. When a window appear the input command such as --> DEL /F /Q /A C:\\Users\\Your username\\The location of the file\\Name of the file you want to delete. 5. Now for permanently delete the file just press enter and your error or undeletable file not coming again. I hope you like this trick, Don't forgot to share & feel free to comment. 1. 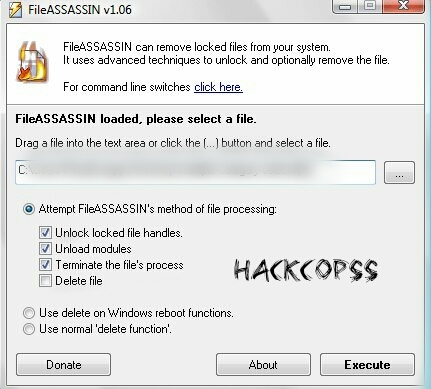 Firstly you need to download & install LockHunter, Unlocker and FileASSassin. 2. 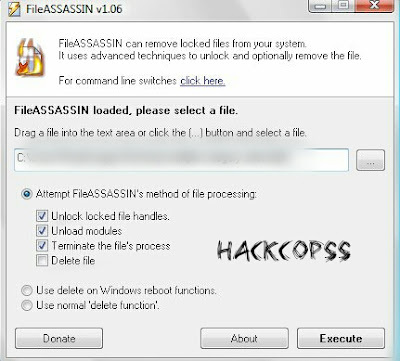 Double click on software which you download, Now select the file which you wanna delete if you using File Assassin. 3. After select file which you want to delete just click on Execute. 4. Then just wait for some second bcoz file will be deleted. 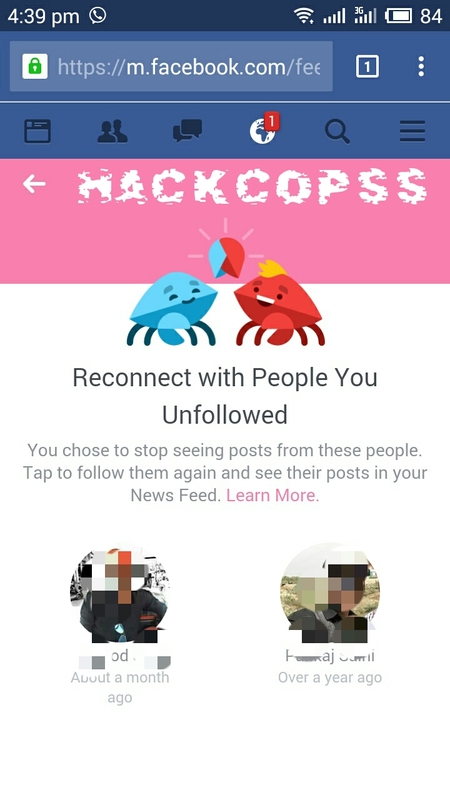 That's it you are done. 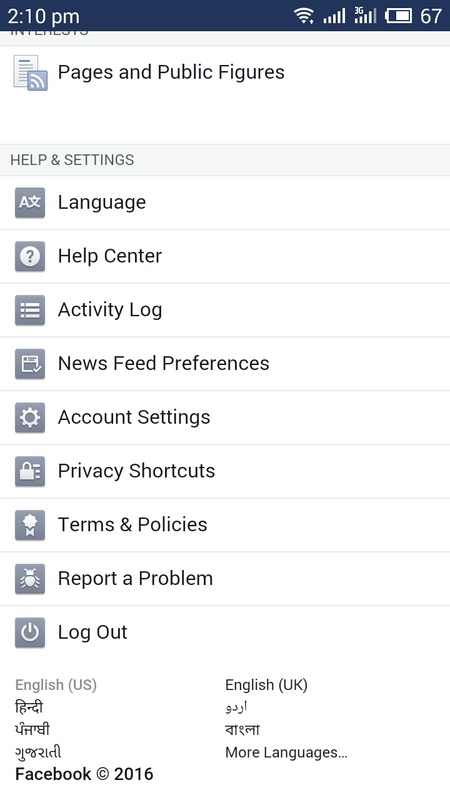 I hope you like this post if you have any issue regarding this post feel free to comment, Don't Forgot to share.